Jan 10, 2016:This nugget took over an hour to dig and chisel out. It was 10″ deep in caliche. Caliche is a cemented conglomerate sort of rock very common in the desert SW. 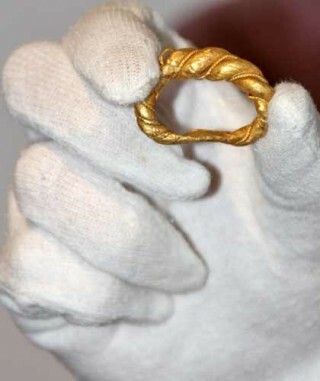 The size and weight of the ring suggest that it was most likely worn by a man. It weighs over 32 grams and we know from X-ray fluorescence analysis at the British Museum that the metal is over 95% gold, the rest being silver and copper. 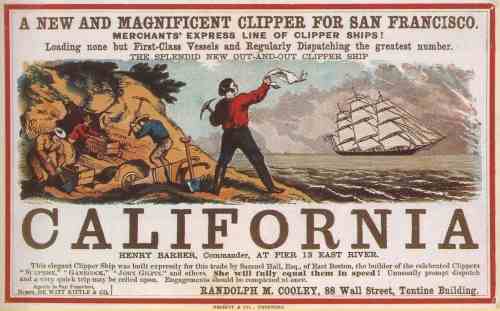 That’s fairly common for gold of this date, to be a good standard. Vikings were very concerned with the purity of the metal. On silver coins you sometimes find little nicks made with a knife blade where they were testing that they’d got decent quality silver. It’s got a little bit of damage – probably hit by a plough or something in the thousand years that it’s been buried – but it’s our policy to preserve the ring as found and not try to restore it to ‘as new’ condition. WASHINGTON – The United States Mint (Mint) today announced record sales of American Eagle Silver Bullion Coins for the third consecutive year. 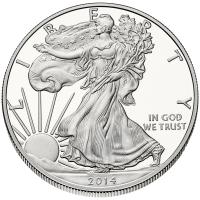 Once again, global demand for the American Eagle Silver Bullion Coins drove sales to a record high, this year reaching 47,000,000, surpassing the 44,006,000 ounces sold in 2014 and the 42,675,000 ounces sold in 2013. The Mint broke last year’s record Nov. 30 when sales reached 44,666,500. 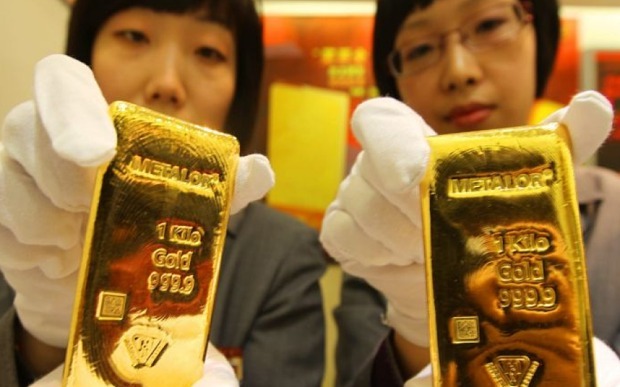 China’s historic devaluation of the yuan this summer fuelled a gold bar and coin “buying spree” in the country as investors sought to shelter themselves from further market volatility, according to the World Gold Council. Lower gold prices pushed up overall gold demand by 8pc in the third quarter to 1,120.9 tonnes compared with a year earlier, following an early sell-off by Western investors anticipating a US interest rate rise. China has made its first subsea gold discovery with the location of a multi-billion-dollar gold deposit in the water of the Bohai Sea. 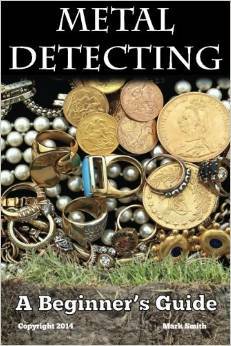 The deposit is estimated to contain over 470 tons of gold in 2,000 meters of water. 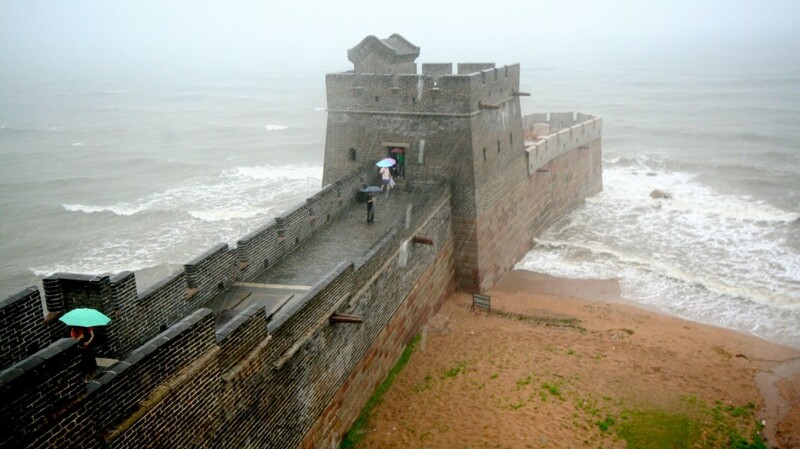 Recovering the gold will be challenging for the nation and could require more than 1,000 people working simultaneously, reports China Daily. 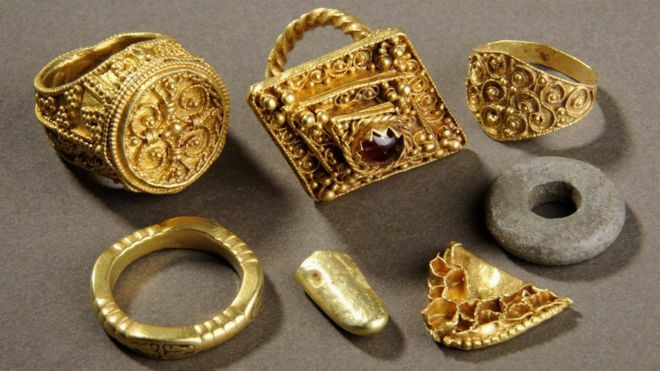 A “significant” hoard of Anglo Saxon gold unearthed by a metal detector in a Leeds field is to go on show.